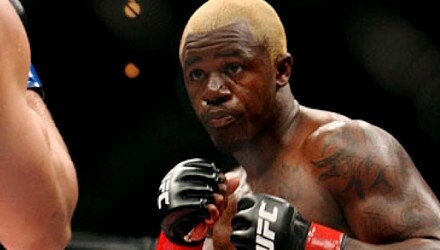 Former UFC lightweight Melvin Guillard was involved in a confrontation in a Denver bar on Monday that left one patron unconscious. 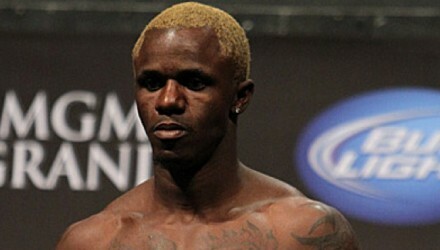 Chidi Njokuani dominated Melvin Guillard in the Bellator 171 main event on Friday night in Mulvane, Kan.
Bellator fighter Melvin Guillard was suspended by the Kansas Athletic Commission on Friday for a positive drug test result for a non-performance-enhancing substance. 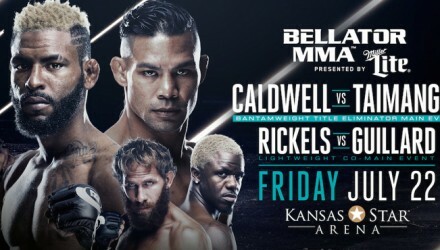 Bellator returns to Kansas with a pivotal matchup between undefeated phenom Darrion Caldwell and Joe Taimanglo to determine the No. 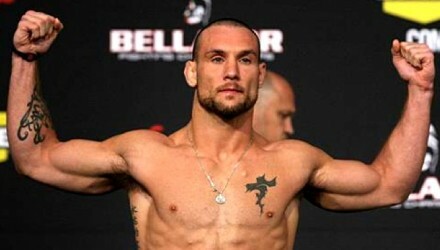 1 bantamweight contender. 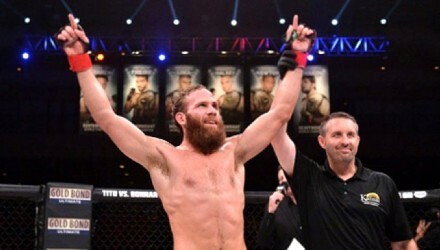 Kimbo Slice got the victory over Dada 5000 at Bellator 149 on Friday night in a fight that was appropriately billed as two backyard brawlers. 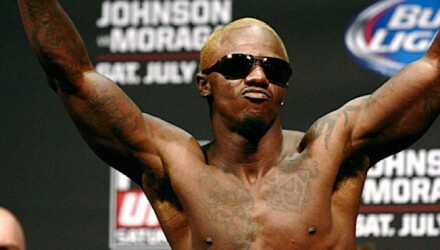 Following a disappointing 2015, veteran lightweight Melvin Guillard is healthy, ready to knock guys out, and win a Bellator belt. 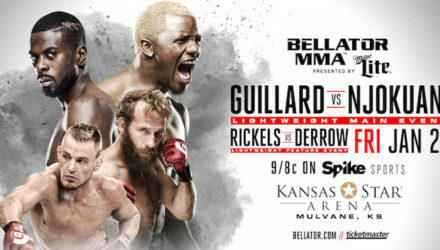 Check out the Bellator 141 fight highlights video, where Brandon Girtz upset Melvin Guillard and Marloes Coenen pulled off a picture-perfect armbar. 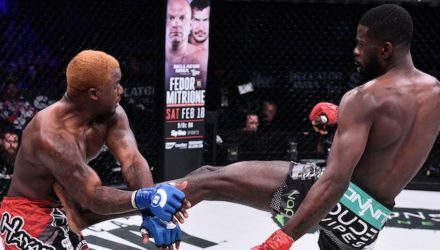 Not only did Melvin Guillard lose a split-decision to Brandon Girtz in his promotional debut at Bellator 141, he also suffered a shattered right hand. 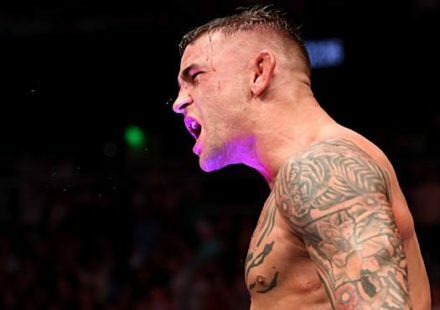 Melvin Guillard made his Bellator debut on Friday night, but Brandon Girtz didn't exactly greet him with a warm welcome. 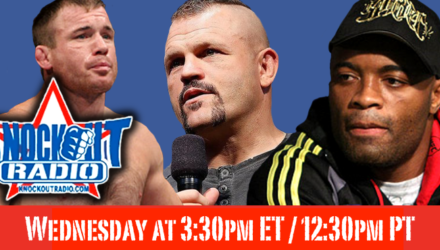 The fighters competing on the Bellator 141: Guillard vs. Girtz fight card officially weighed in on Thursday. 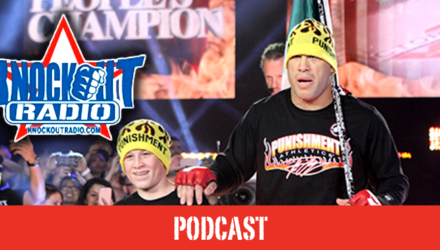 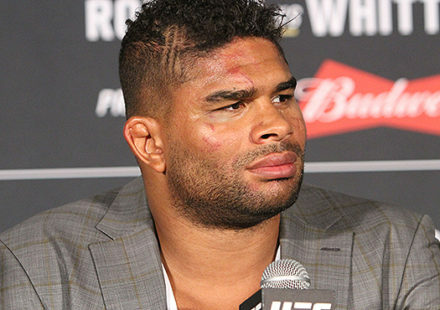 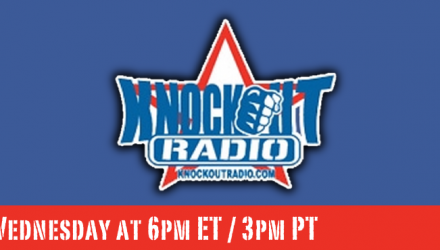 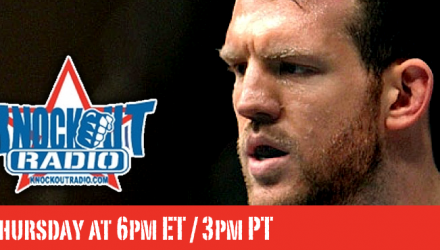 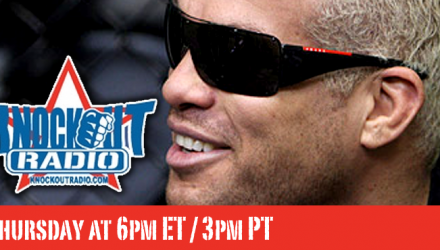 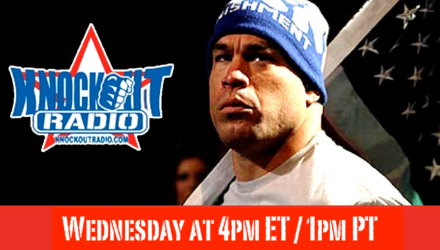 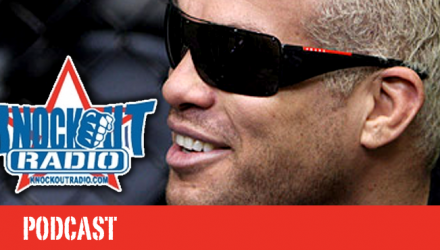 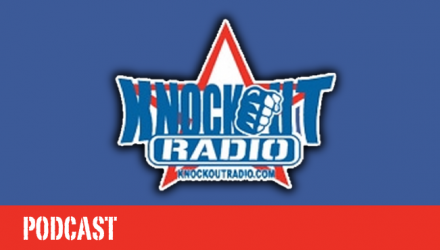 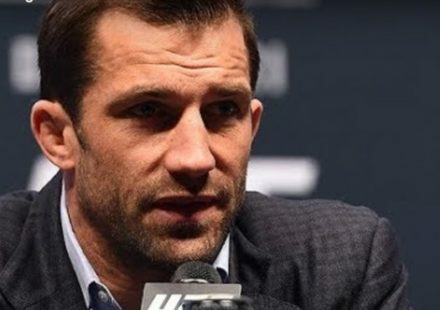 Watch the replay on MMAWeekly.com. 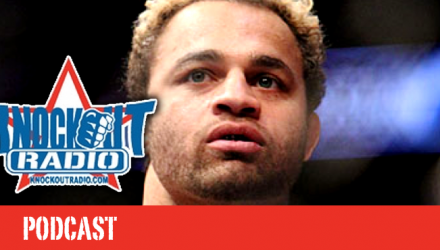 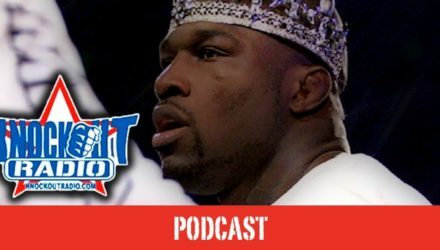 Brandon Girtz realizes the opportunity fighting Melvin Guillard presents, believing a win opens the door to a Top 5 opponent in his next fight. 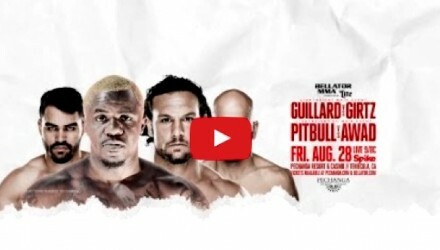 Event page and fight card rumors for Bellator 141: Guillard vs. Girtz on Aug. 28 at the Pechanga Resort and Casino in Temecula, California. 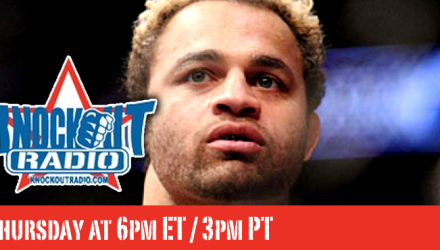 In his first fight for the promotion, Melvin Guillard will headline Bellator 141 in August. 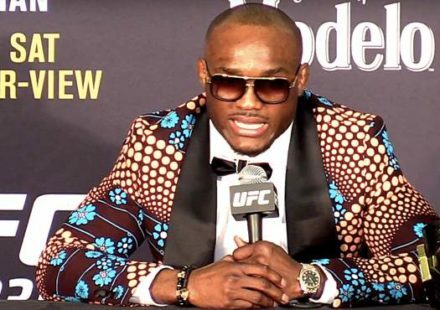 Bellator MMA officials announced on Monday that they have signed Melvin “The Young Assassin” Guillard (32-14-2) to a multi-year, multi-fight contract.